Ibiza, a small island in Spain of area 571.6 km2, has become a well world famous and is known for its touristic attraction especially for its lively nightlife, electronic music and summer clubs. Its clubs include Space, Privilege, Amnesia, Pacha, DC10, Eden, and Es Paradis. Ibiza is also home to quiet villages, yoga and relaxation retreats and sandy beaches. Renting a Mercedes in Ibiza is headache free as Bsat El Rih’ team will take care of your car rental with the option of renting a car with a driver. Bsat El Rih serves its clients also in Cannes, Monaco, Paris, France and Courchevel. Hire a luxury car in Ibiza and feel free to visit the best venues, experience the music including the electronic music with best musician’s artists from all over the world. One of the legendary bars you find in Ibiza is Cafe del Mar which you can enjoy listening to the ambient music that spreads through the world with the best DJ's. So why not renting a luxury car in Ibiza and discovering this magnificent city at your own free time. You can now easily book online your Mercedes in Ibiza or call us to reserve it. Just pick your preferable Mercedes model that is posted in the website and get all needed details and specifications of it. While making your reservation you can choose to have a dedicated driver for your trip for any rental car in Ibiza. 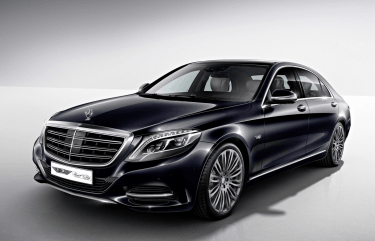 MERCEDES MAYBACH S600, MAYBACH, MERCEDES S CLASS, MERCEDES E CLASS, MERCEDES 63 AMG BERLINE, MERCEDES C CLASS, MERCEDES V CLASS and 4X4 MERCEDES GLE. 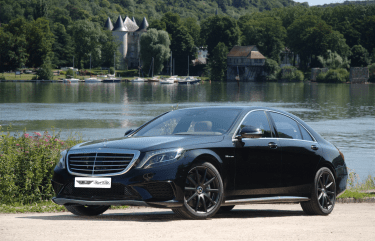 If your favorite Mercedes model is not found in the above list ask is for a quote and we will do our best to get that for you as quick as possible. The option to rent a Mercedes in Ibiza will give you a comfortable, safe visit and an opportunity to visit all the touristic places in this country. Bsat El Rih offers you sport, luxury and spacy Mercedes models for rental with a driver option. The most luxury car brands available to rent in Ibiza are Mercedes, Maybach, BMW and too many more.